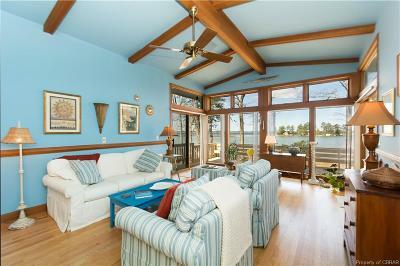 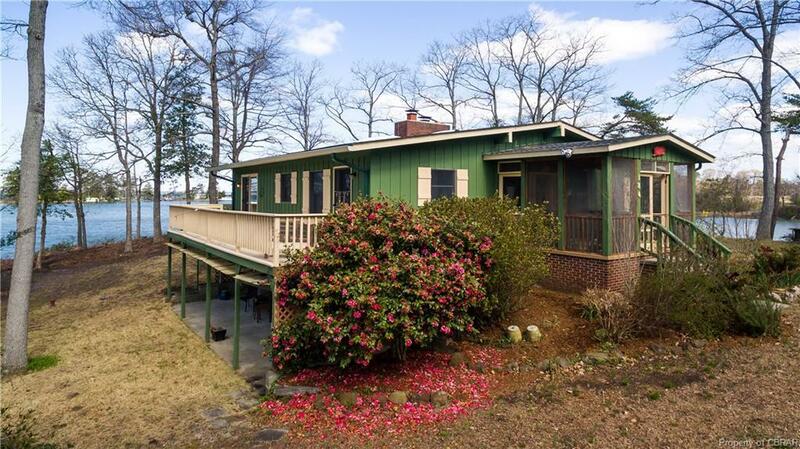 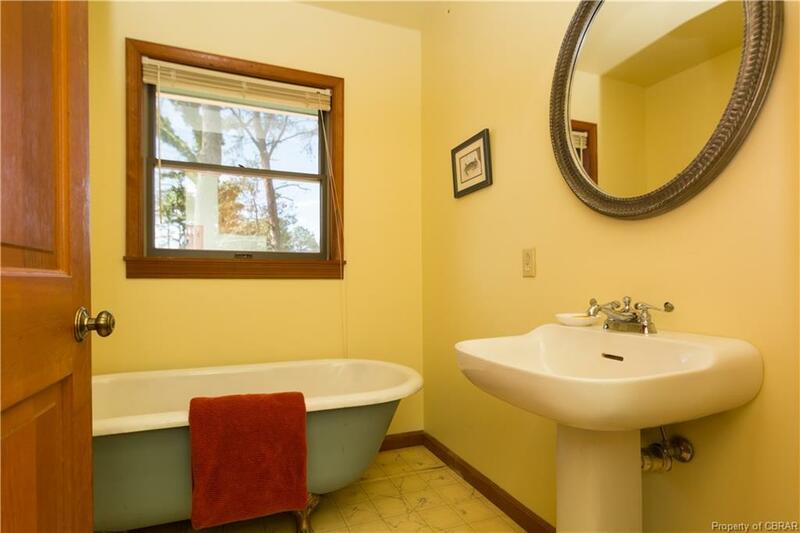 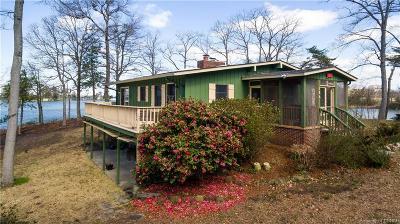 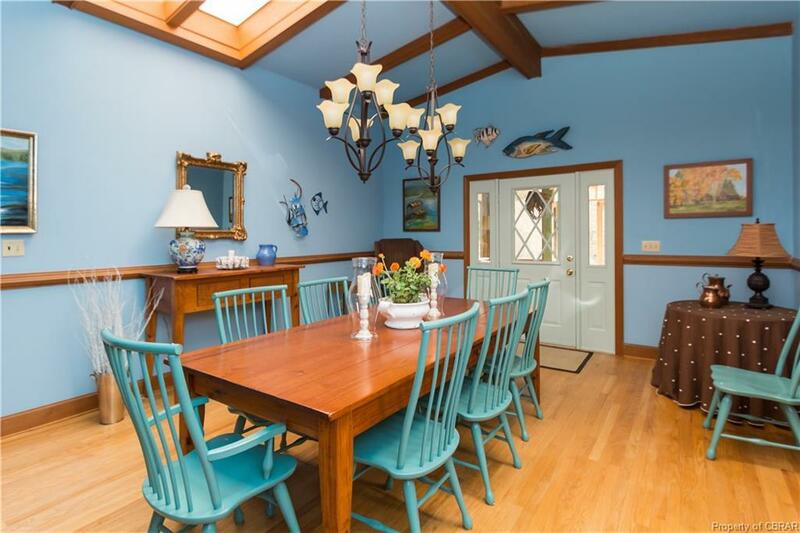 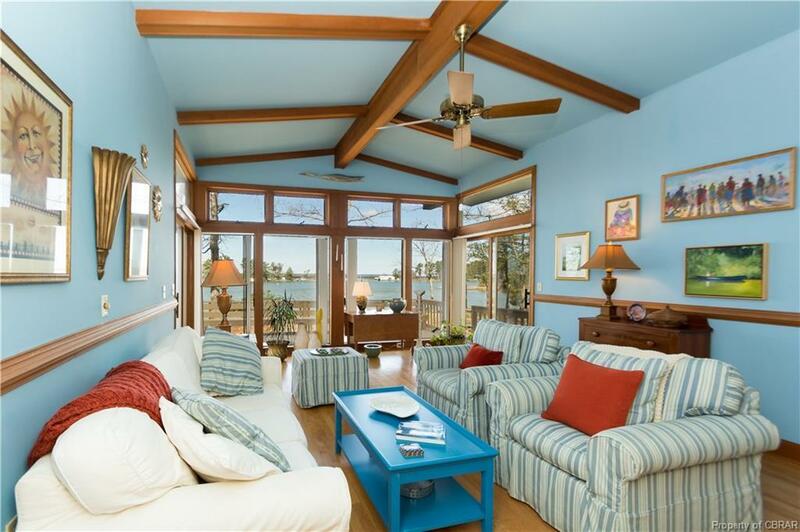 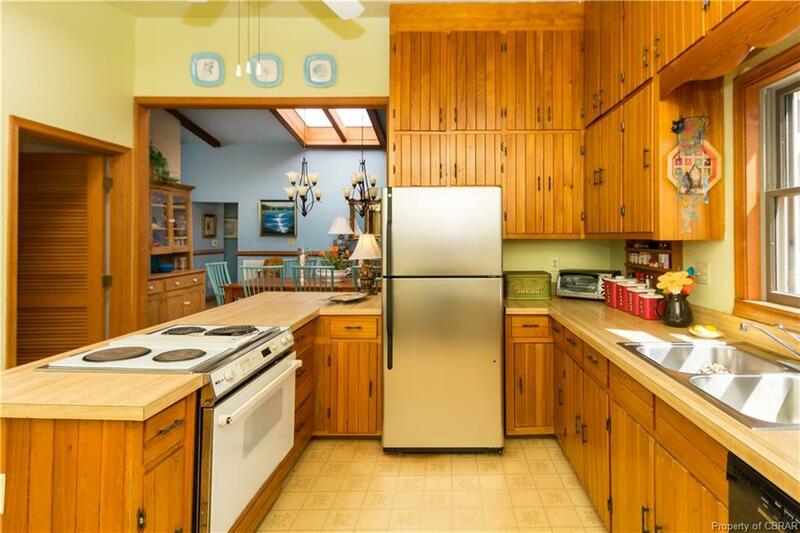 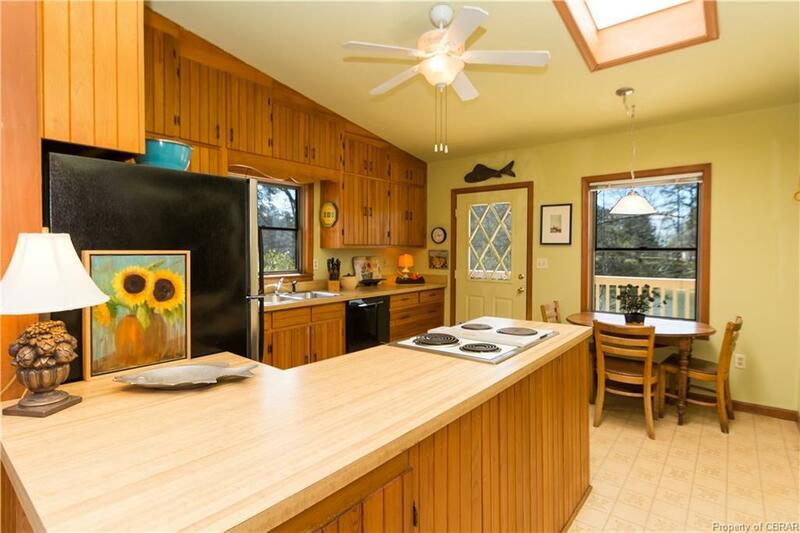 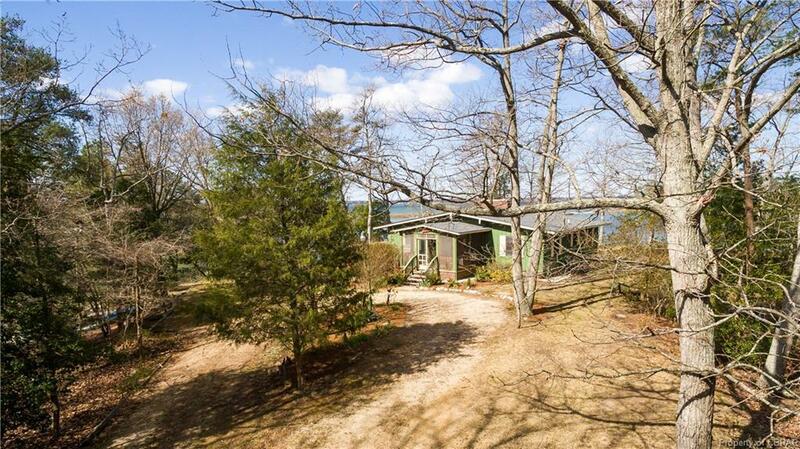 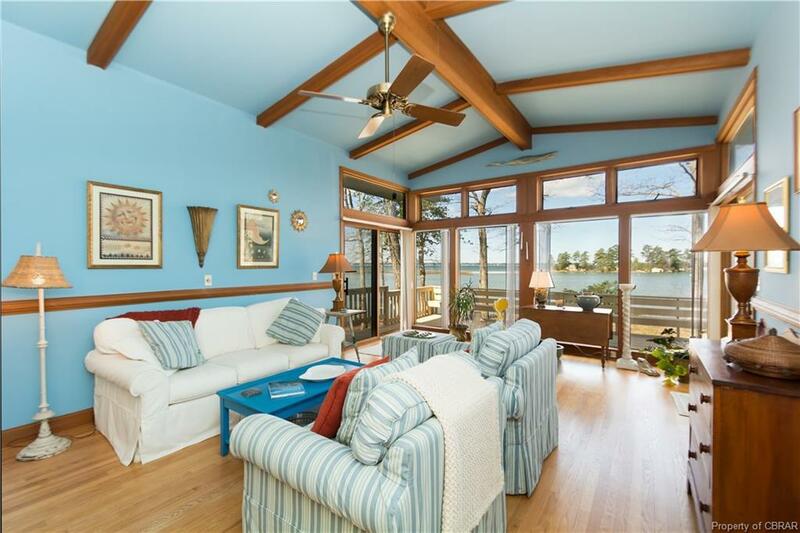 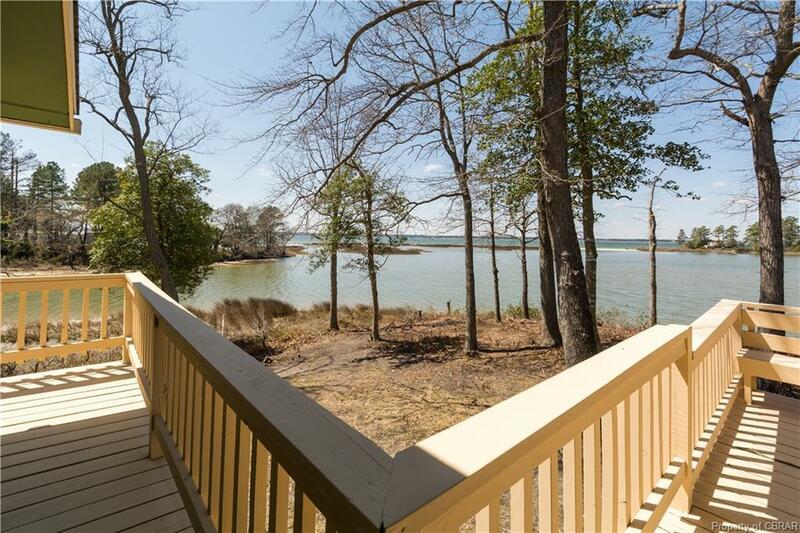 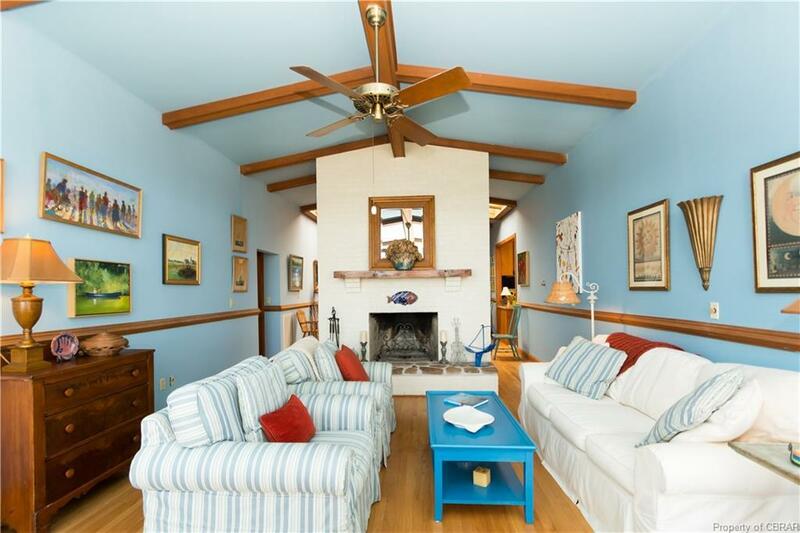 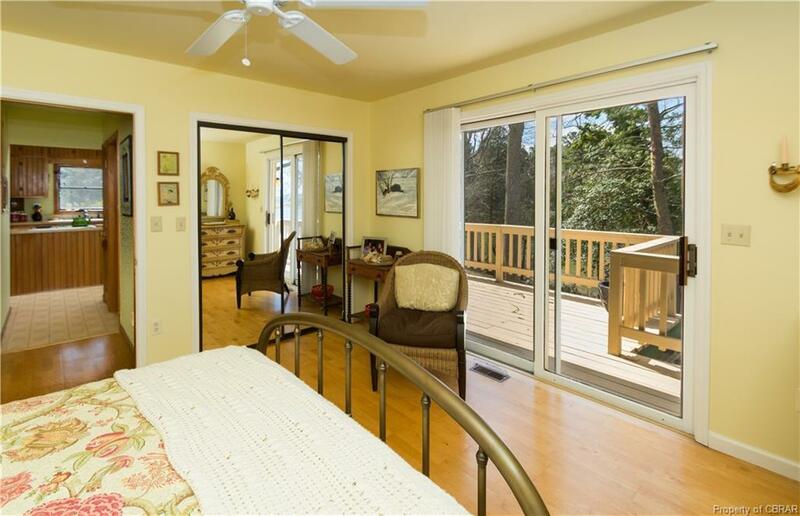 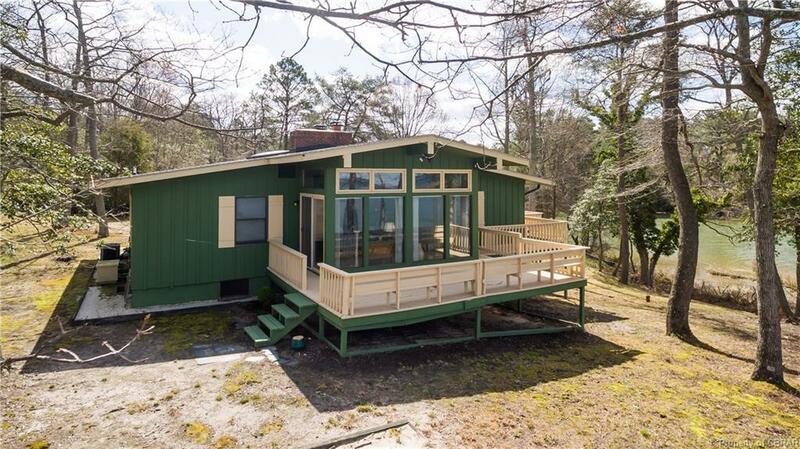 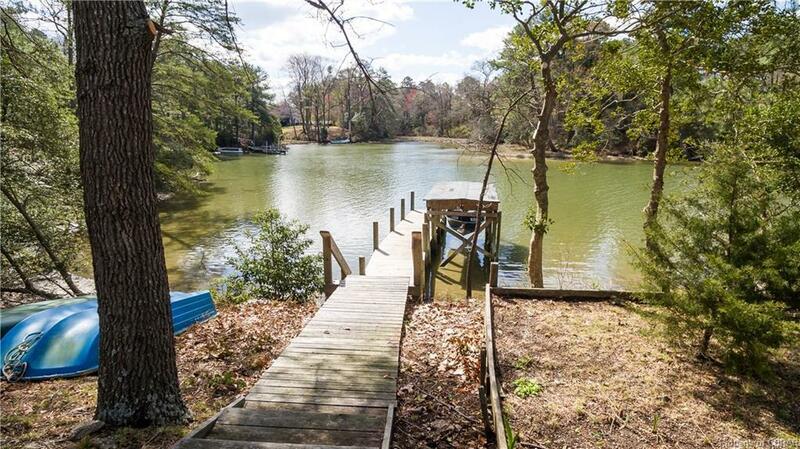 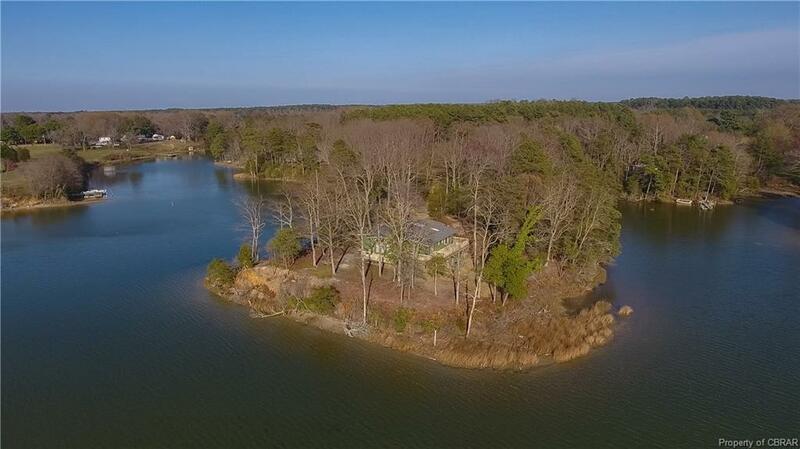 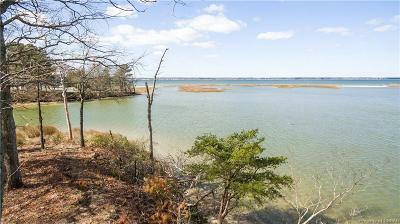 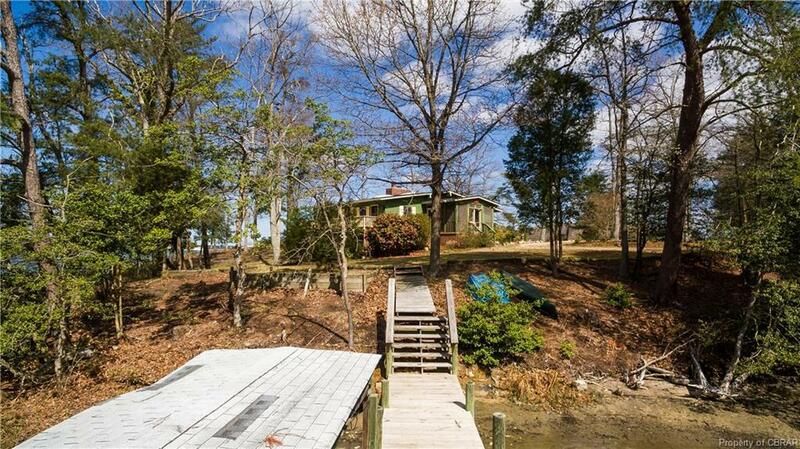 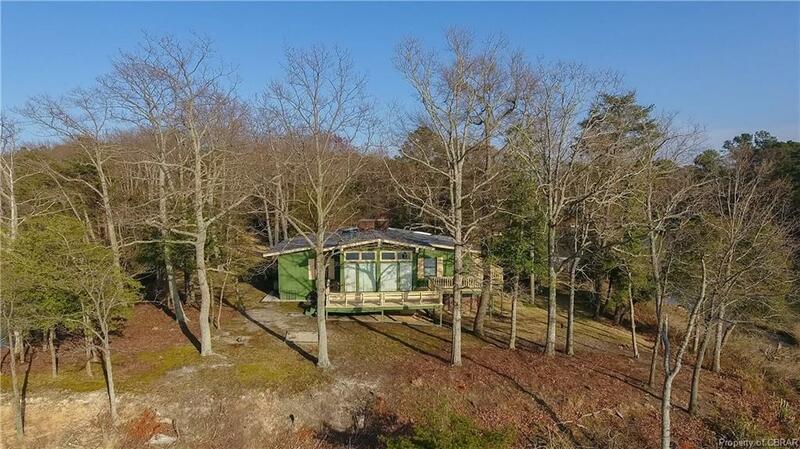 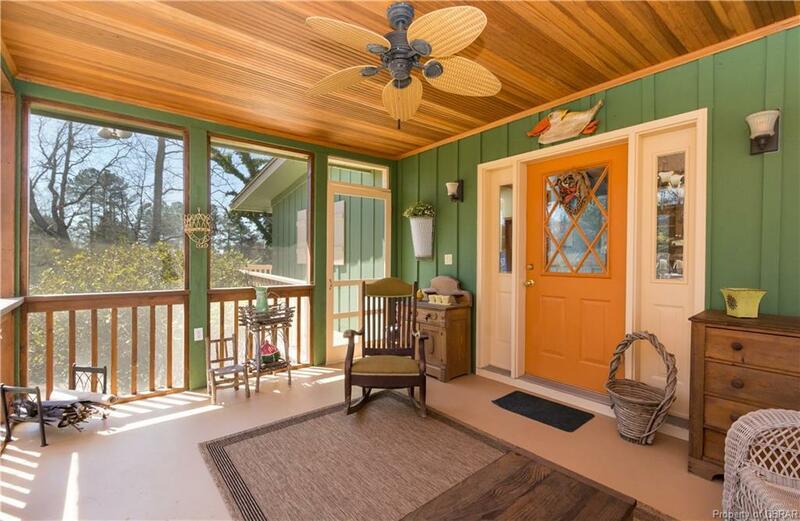 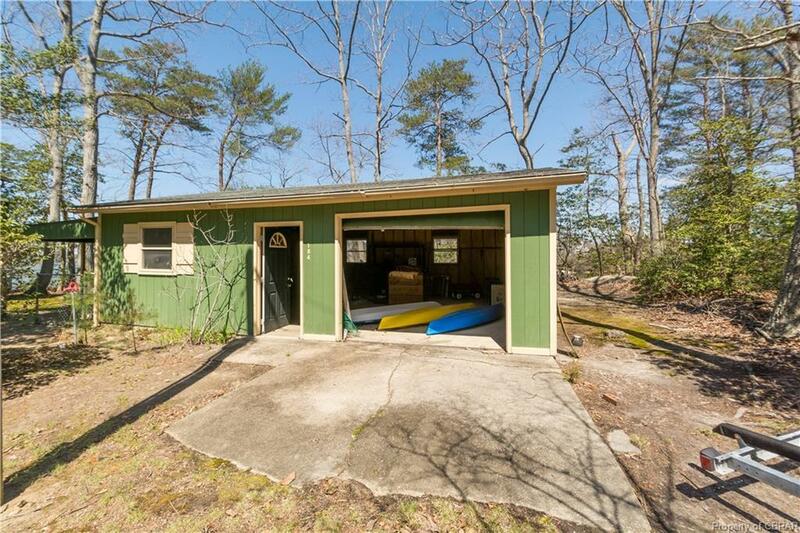 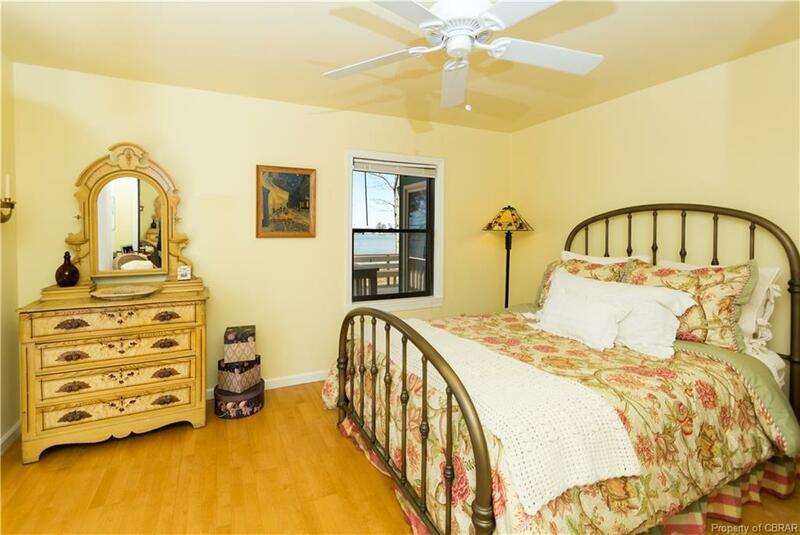 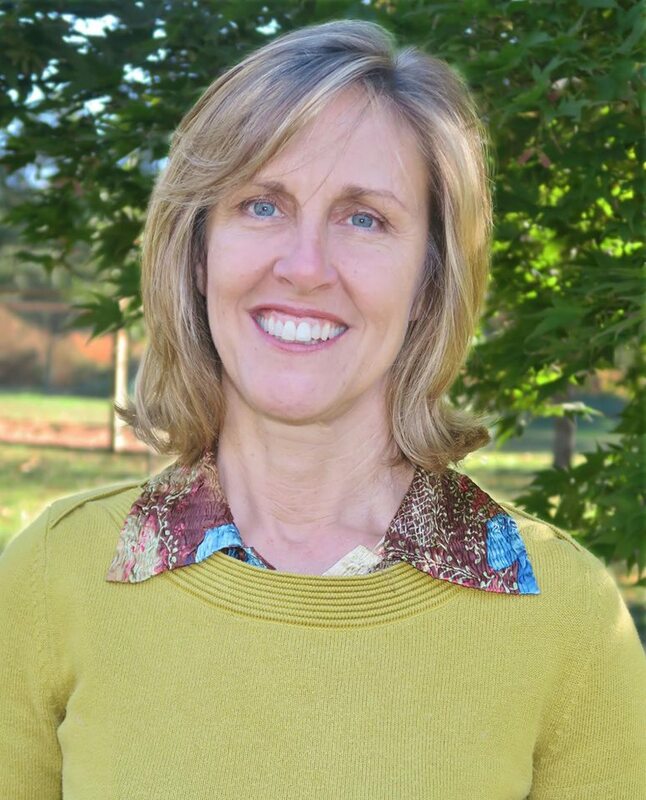 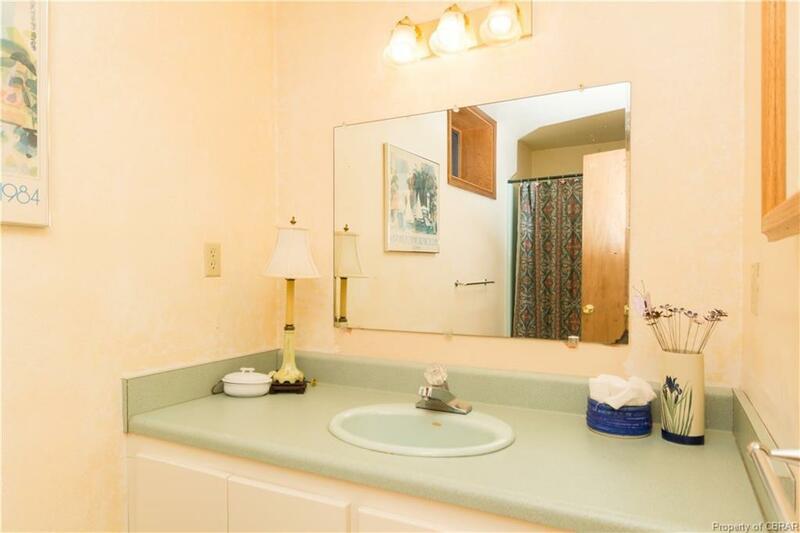 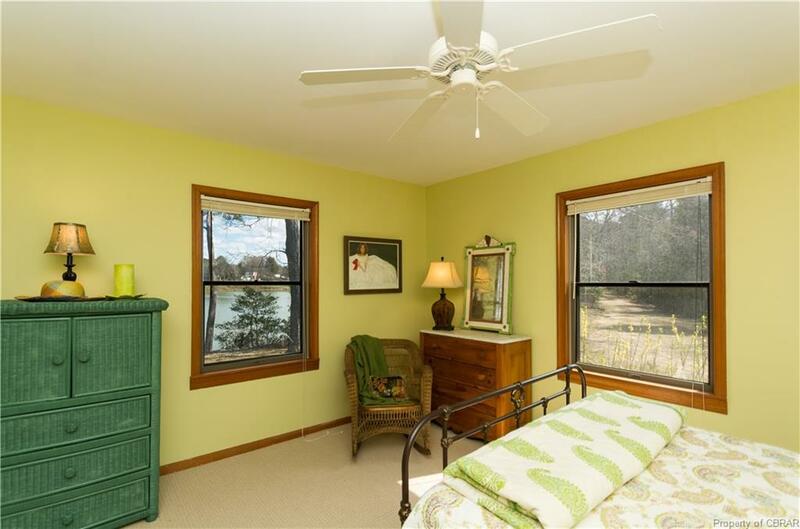 Inviting 3 Bedroom Home on the Shores of Beach Creek, Overlooking the Rappahannock River. 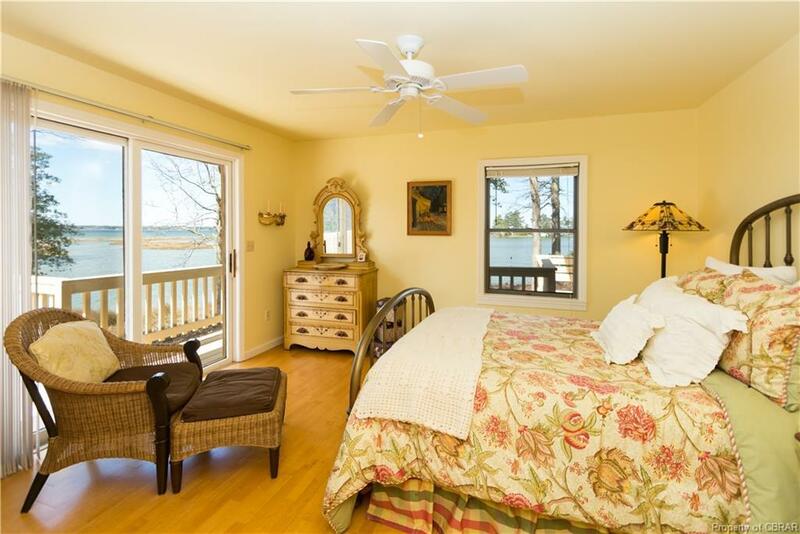 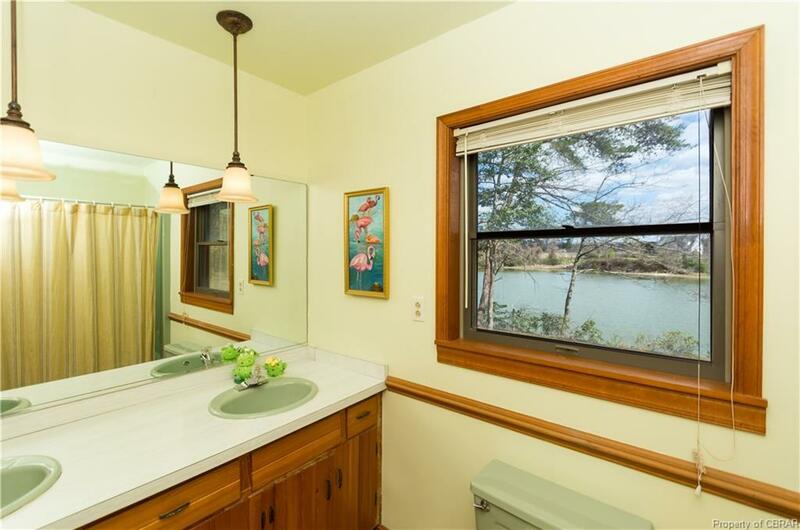 Stunning Wide Water Views greet you from most every room. 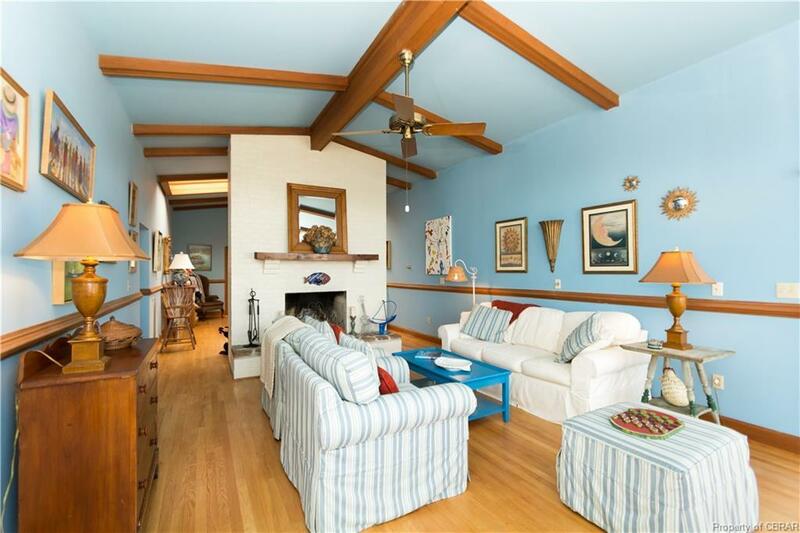 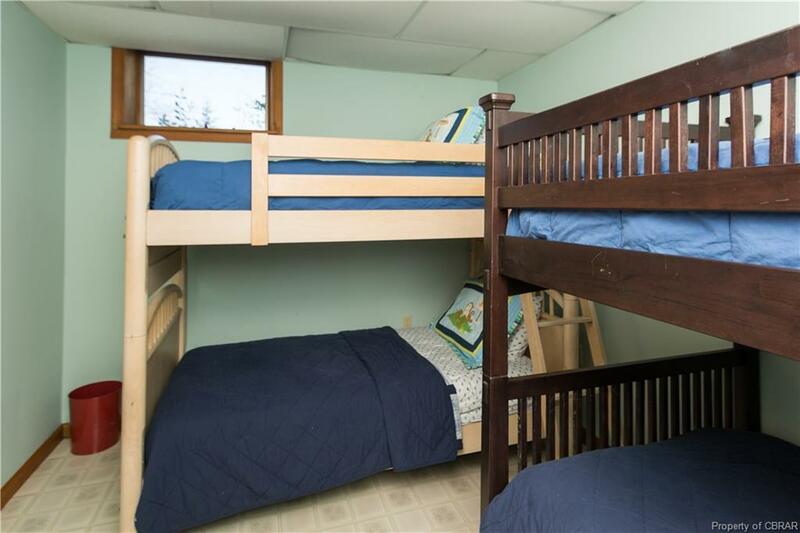 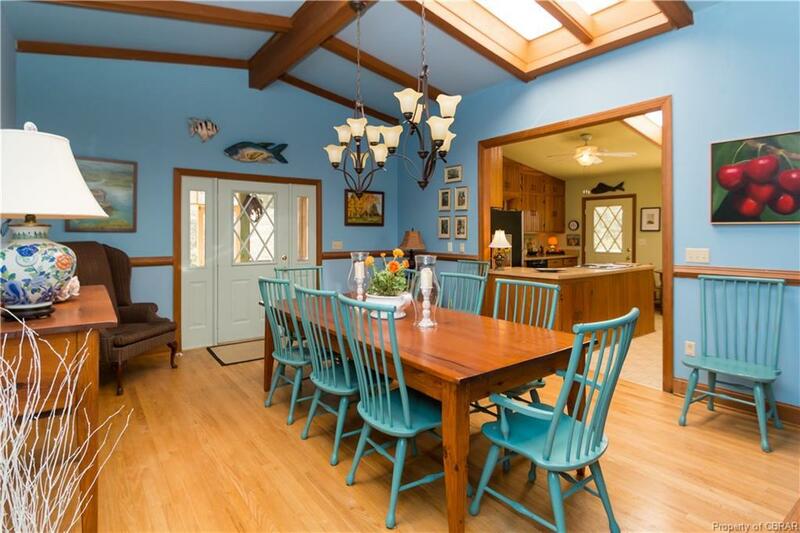 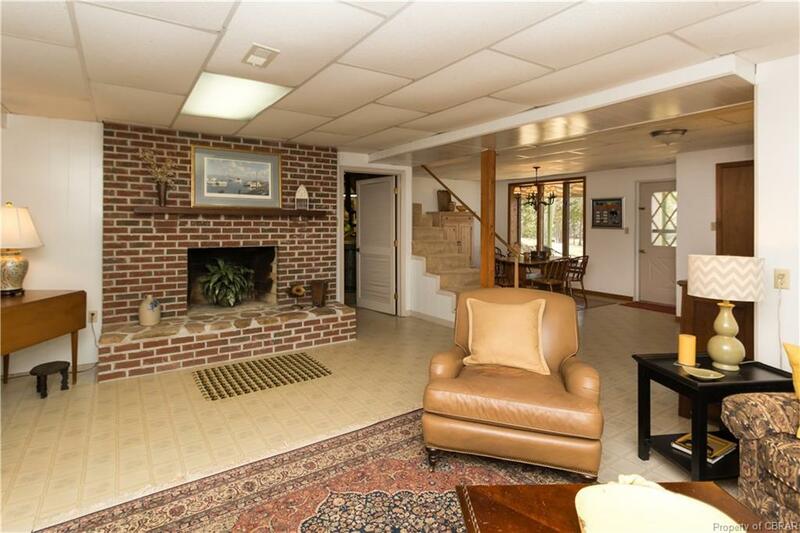 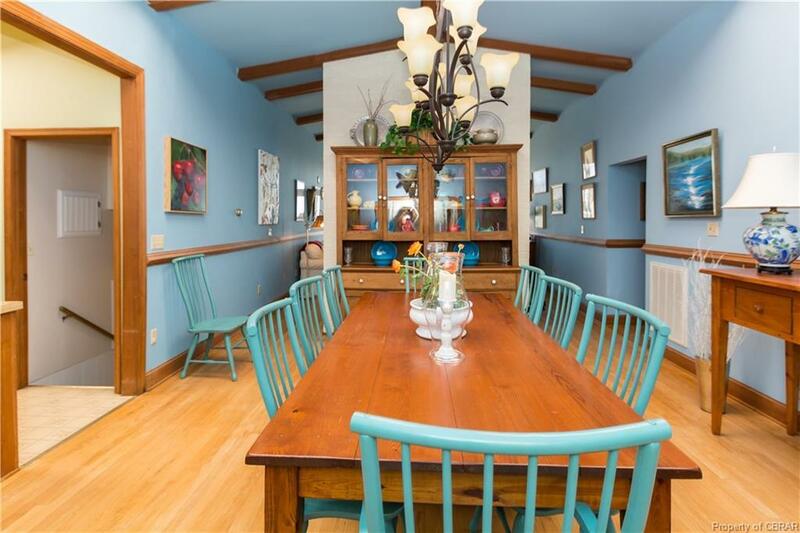 Great Room with Vaulted Ceilings and Open Living to Chef’s Kitchen, Create the Ideal atmosphere for entertaining. 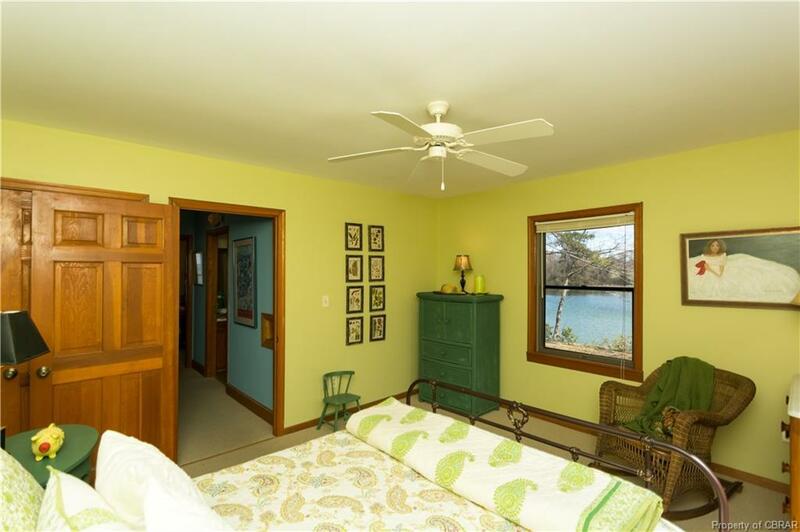 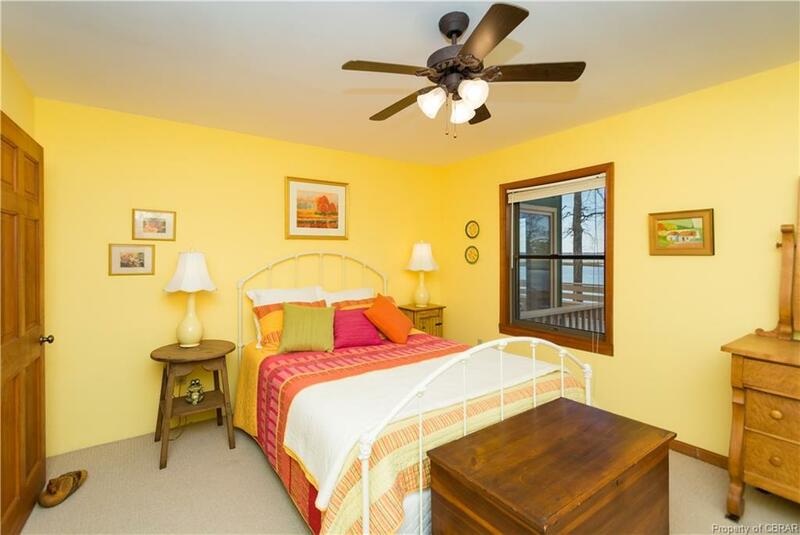 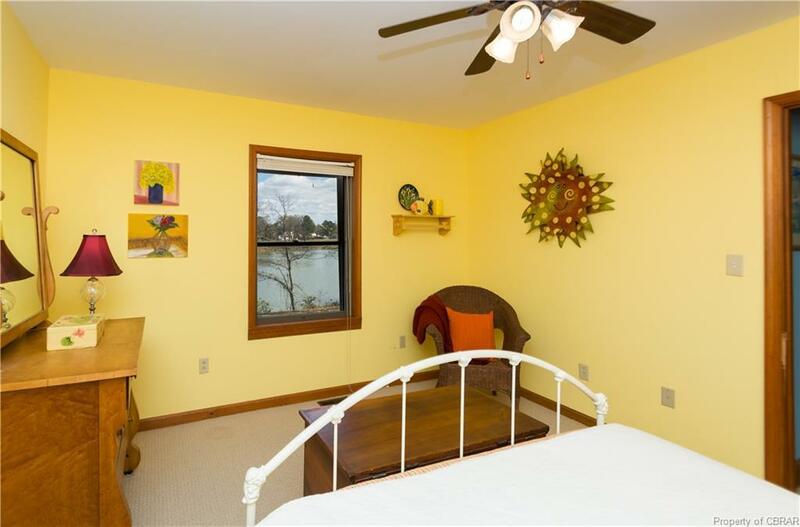 First Floor Master Bedroom with Doors to Waterside Deck. 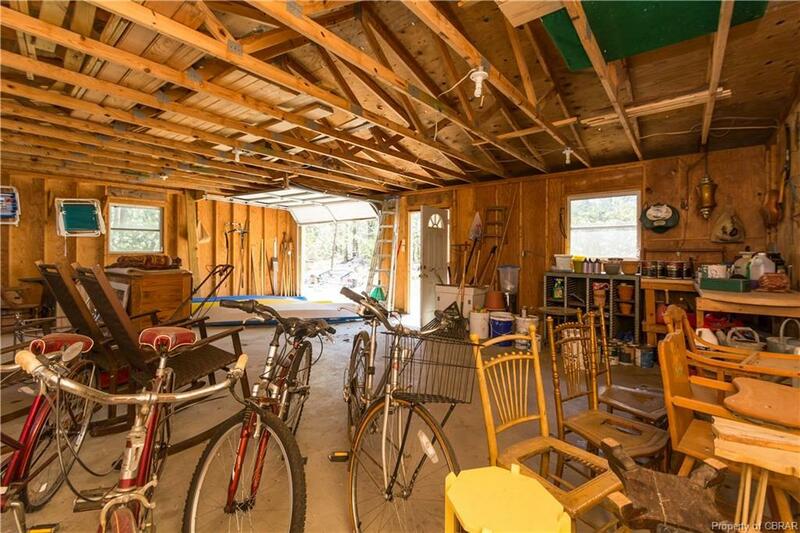 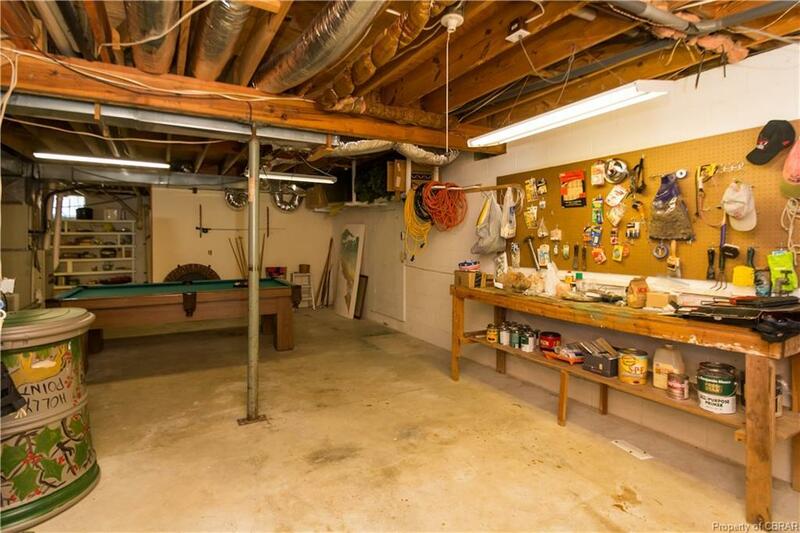 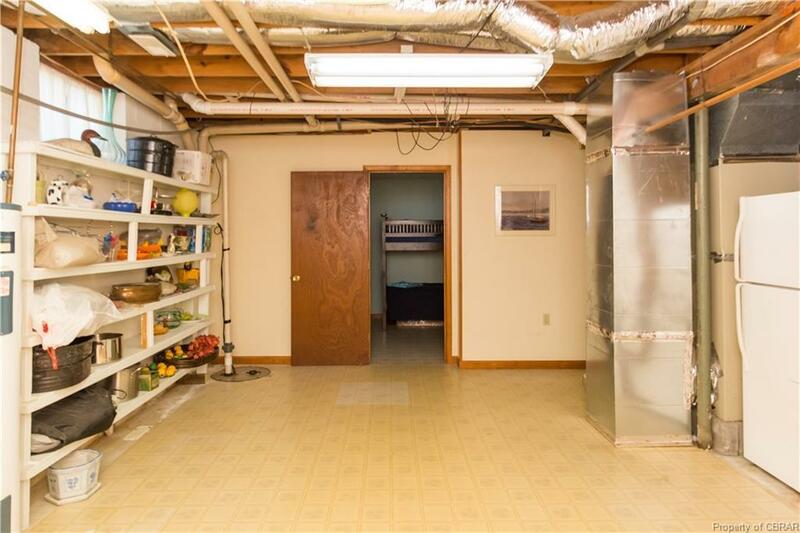 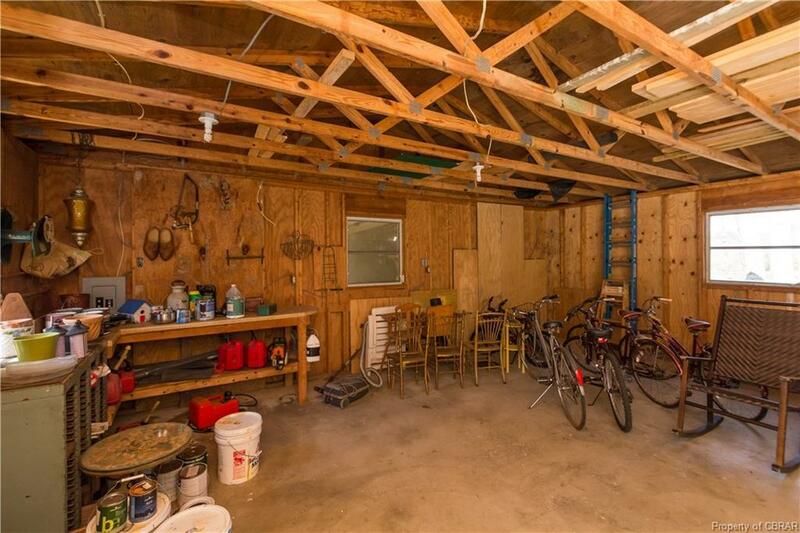 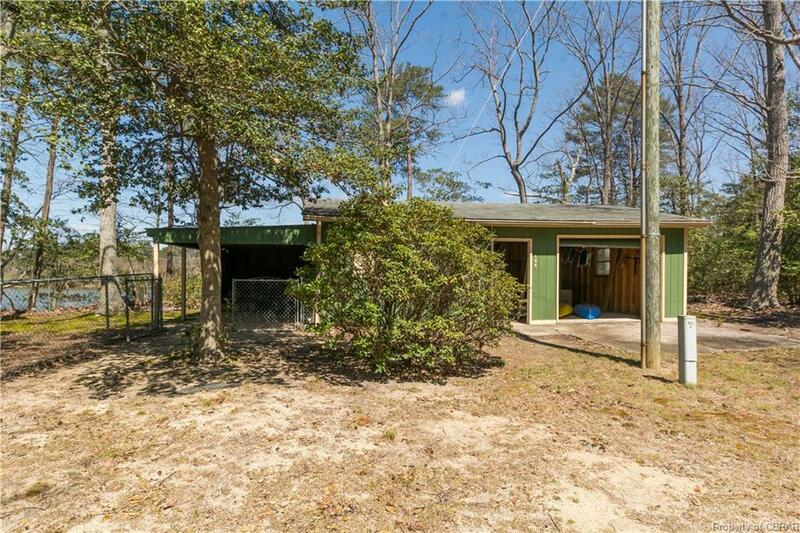 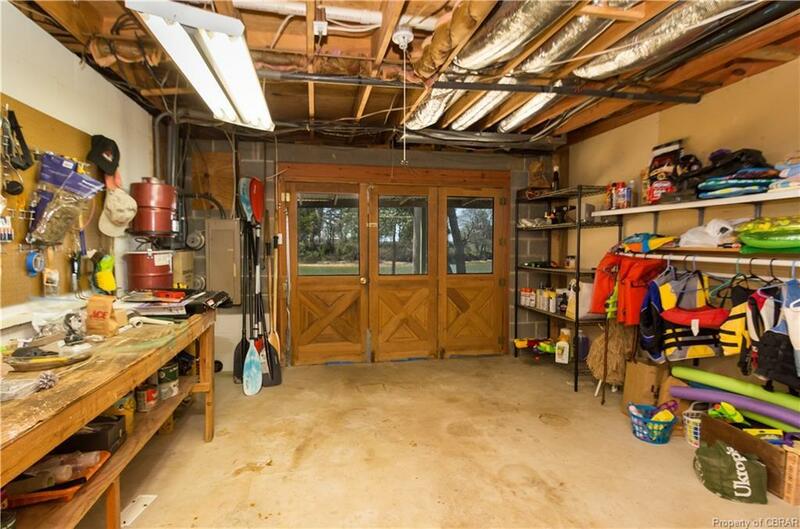 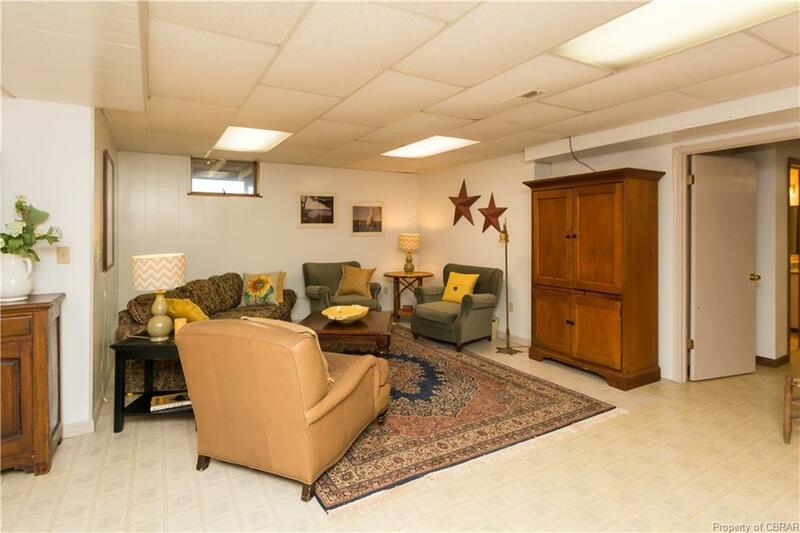 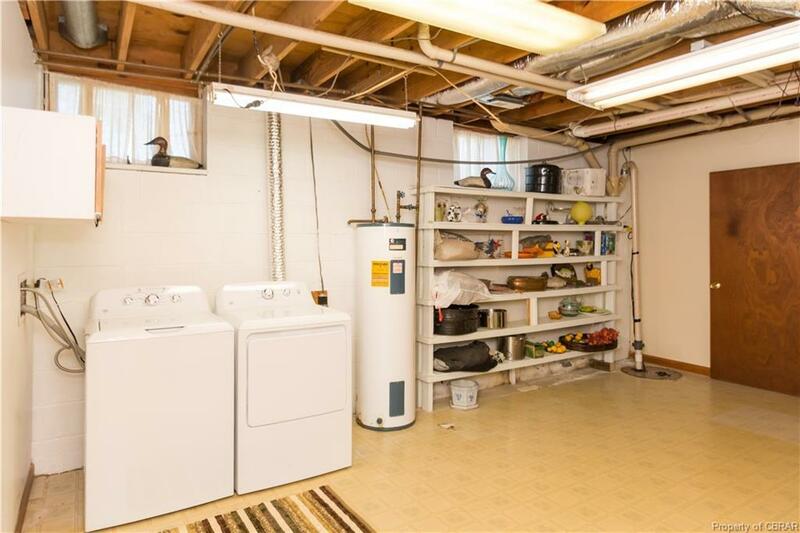 Attached Garage, Workshop and Basement for additional storage. 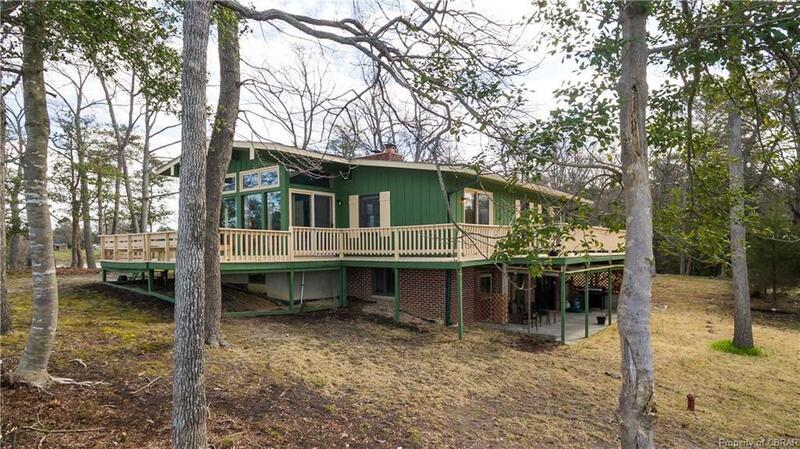 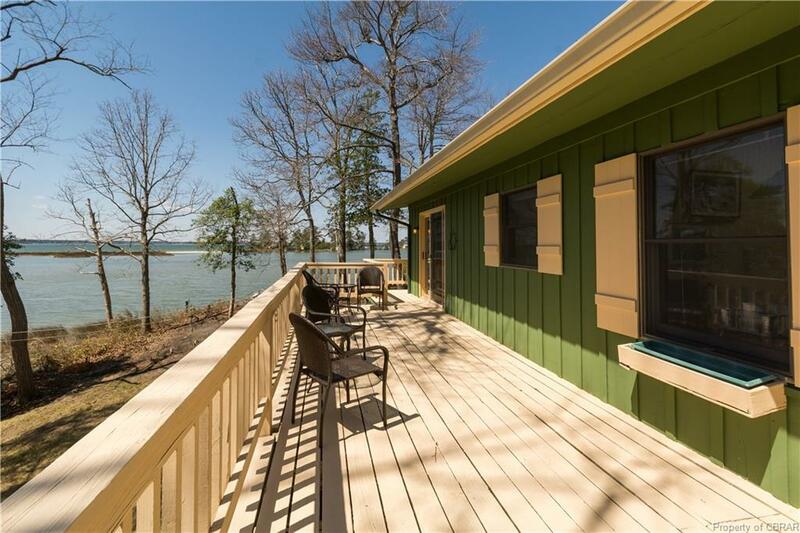 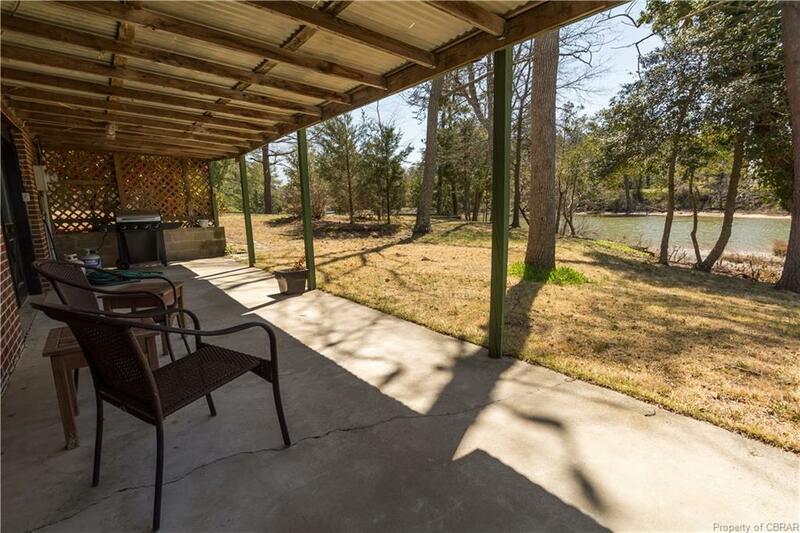 Multiple Waterside Decks, Screened Porch, Patio and Dock for Enjoying The River Lifestyle! 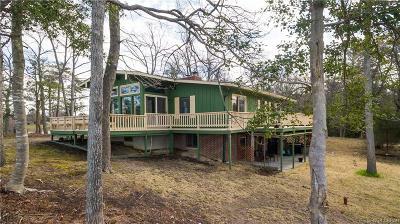 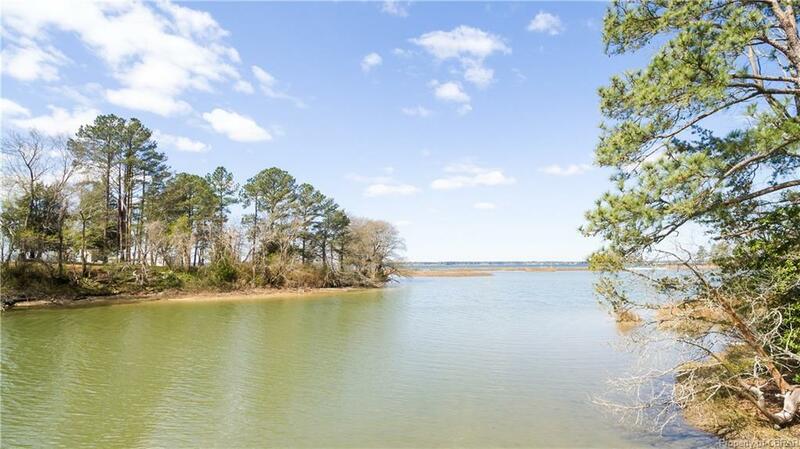 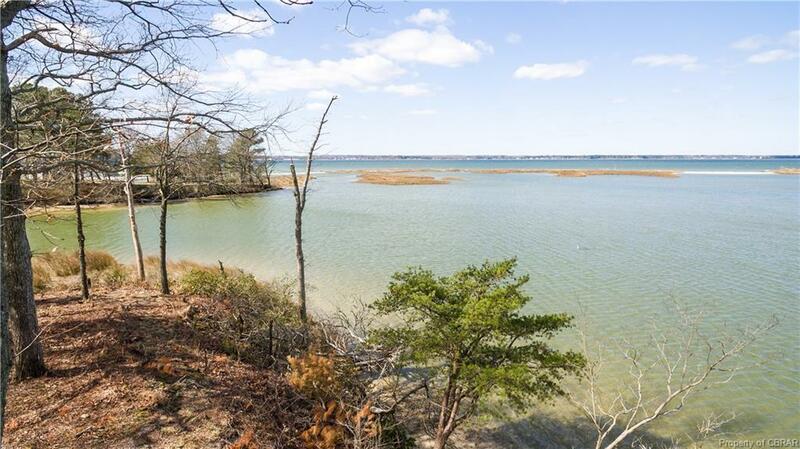 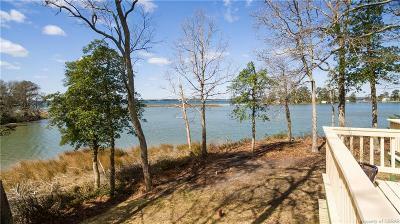 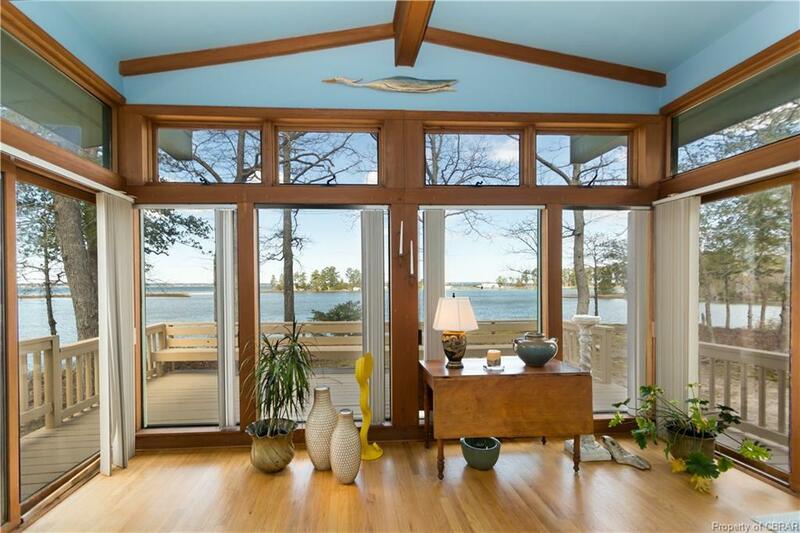 Ideal Waterfront Living on 2.28 Acres. 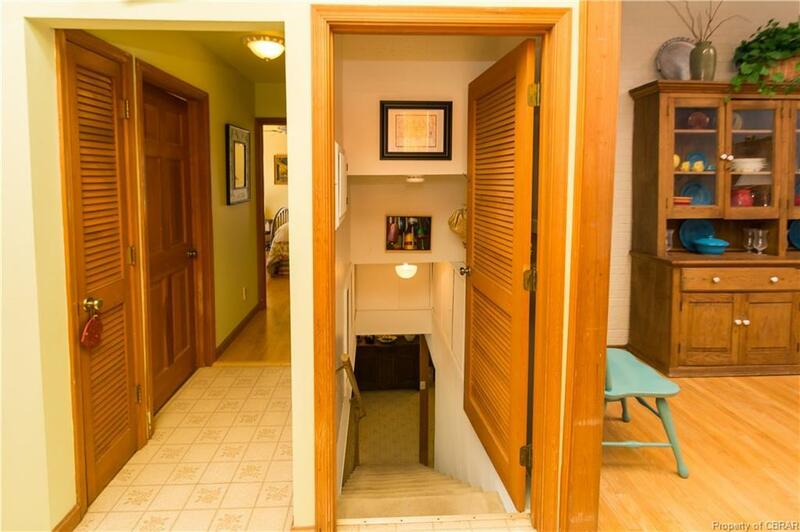 Directions: Directions From Lively. 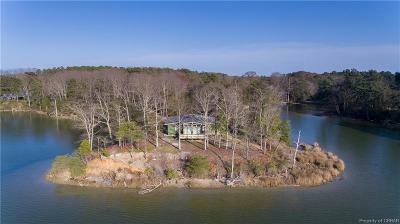 Take 201 To Left On 354(River Road) To South On Chowings Ferry Rd(627) To Right On Beach Creek Rd(.6 Miles Rt628) To Right On Hayden Lane (Rt 743 .25mile) To Right On Holly Lane Gravel Road.